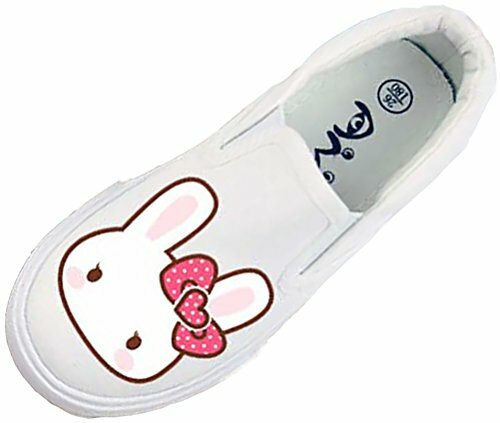 The fashion style with cartoon rabbit image and fabric upper can be a popular item for kids. The excellent craftsmanship and high quality man-made materials provide quality assurance for each buyers. The round toe and breathable insole are perfect fit the natural shape of the foot, protect your baby's foot development. Because of the design of platform, you need not worry about your baby's clean when he do some sports. We aim to produce the most covetable, comfortable and stylish shoes for your child.